Do you live in Ona? 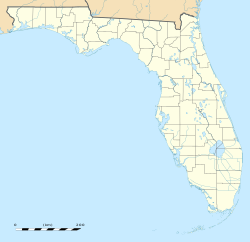 Ona is an unincorporated community and census-designated place in Hardee County, Florida,United States. Its population was 314 as of the 2010 census. Ona has a post office withZIP code 33865, which opened on October 11, 1897. State Road 64 and a CSX Transport through the community.